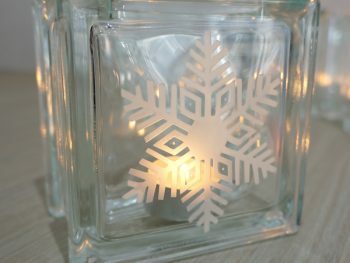 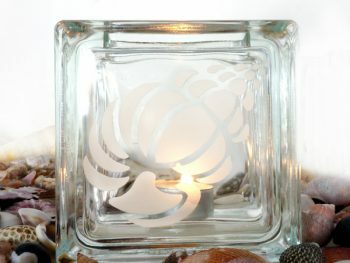 Our versatile frosted container is ideal as a tealight candle holder. 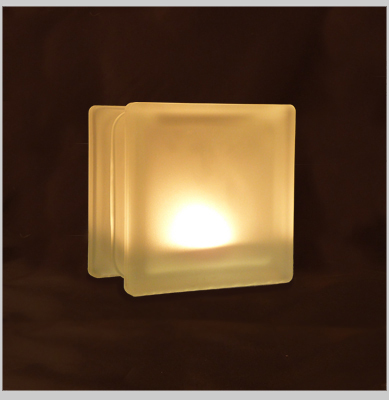 The soft light will set the mood for romantic evenings or intimate dinner parties. 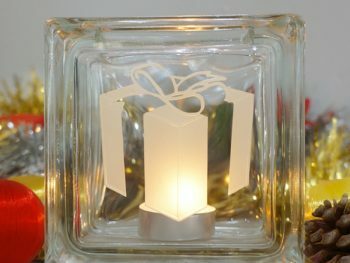 As a wedding bonbonniere, it can be filled with inexpensive items for a stylish gift. 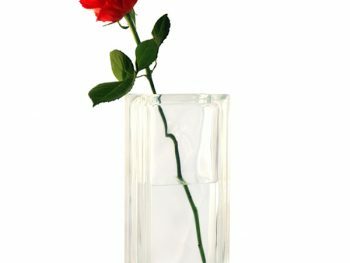 Or fill with flowers as a centrepiece for your table.